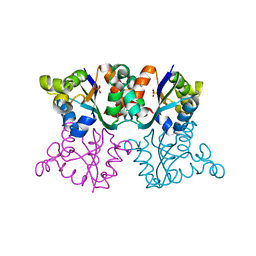 Cite: Intersubunit Ionic Interactions Stabilize the Nucleoside Diphosphate Kinase of Mycobacterium Tuberculosis. 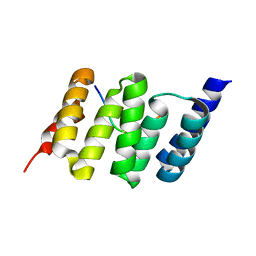 Authors: Quinternet, M., Chagot, M.E., Manival, X. 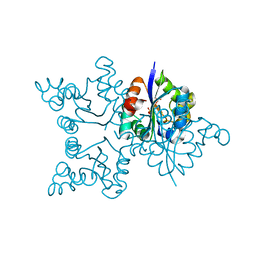 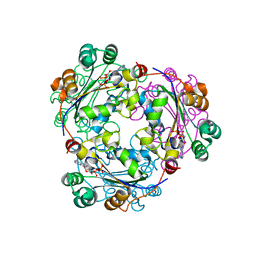 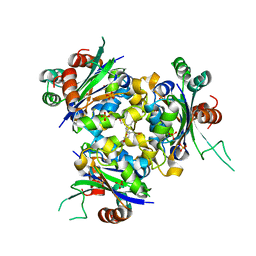 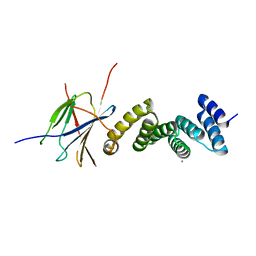 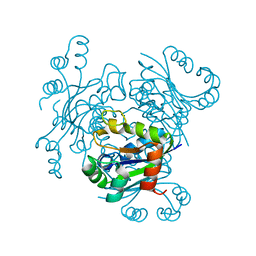 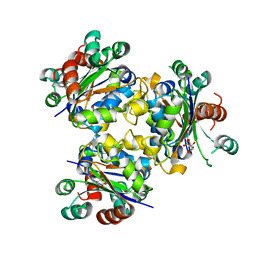 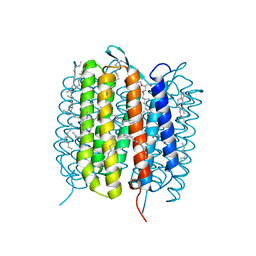 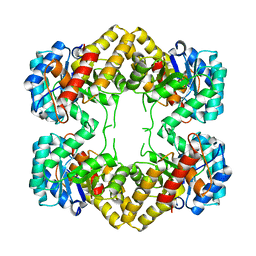 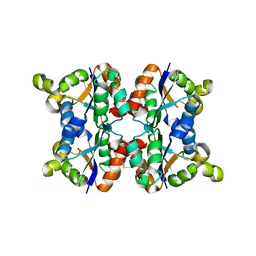 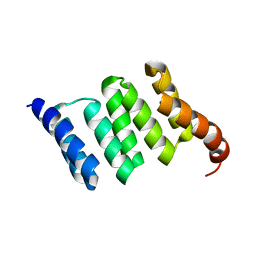 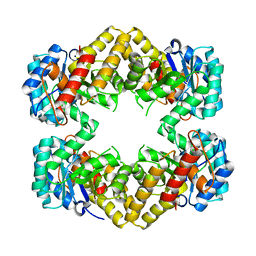 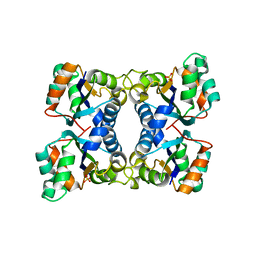 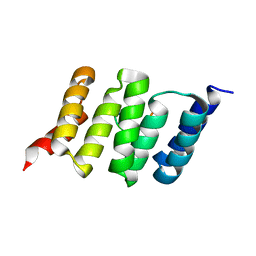 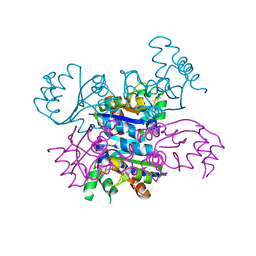 Cite: Deep Structural Analysis of RPAP3 and PIH1D1, Two Components of the HSP90 Co-chaperone R2TP Complex. 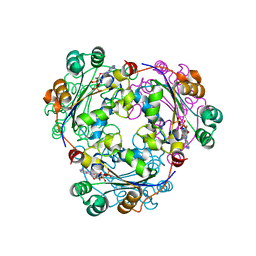 Authors: Henri, J., Quinternet, M., Manival, X., Chagot, M.-E., Charpentier, B., Meyer, P.